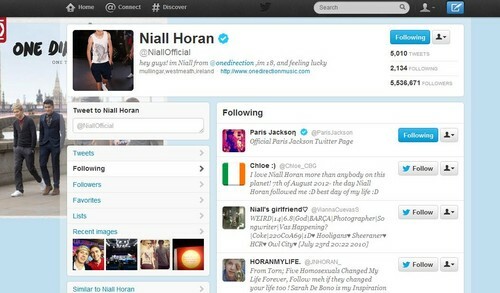 Niall just followed Michael Jackson the King Of Pop's daughter Paris Jackson on Twitter today :). . HD Wallpaper and background images in the Niall Horan club.